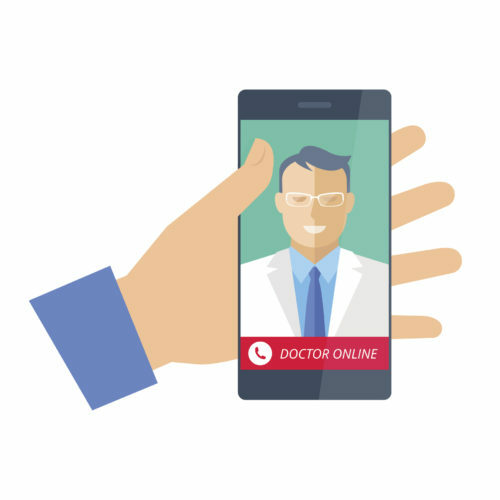 MedCity News reports that last year saw telemedicine accelerate, with more people getting their care through virtual visits. This year, technologies such as cloud-based tools will make it easier than ever to offer excellent health services from afar. As telemedicine moves into the mainstream, practitioners will have to assure that they are in compliance with a growing number of regulations. Experts say that compliance initiatives and audits will be highly active areas. It is more important than ever for healthcare practitioners to ensure that they are properly safeguarding their patients’ personal data. At this writing, Congress is making the moves that will make the sweeping healthcare law a thing of the past. The plans for healthcare laws to replace it are still in the works. Those in the healthcare field will need to keep up with events to know what to expect and what will be expected of them. New technology means that it is easier than ever to verify a patient’s insurance and verify what services and medications are covered. Better accuracy means fewer uncovered procedures and fewer unpaid invoices from clients. The improvements in verification mean that those in the healthcare field will be taking fewer chances on procedures that are not covered by a patient’s insurance. This leads to higher patient satisfaction with less out of pocket expenses. In 2017, the Meaningful Use incentive program is replaced by the Advancing Care Information program for those paid by Medicare. The system will give patients more latitude in the technology they use day to day to provide excellent care and to preserve patients’ privacy. Changes in healthcare laws and preparing for additional regulations relating to patient privacy is a given. But practices and providers can ensure they are prepared for the evolving landscape by utilizing technology based solutions that both add value and meet regulation; all while improving the patient experience.